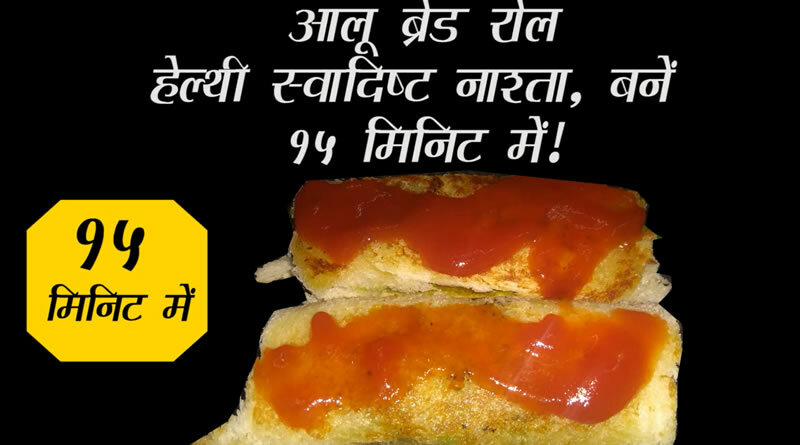 We are providing here recipe and video for Bread Potato Rolls – A Healthy Breakfast in which you will found step by step method to make tasty mouthwatering Bread Potato Rolls in breakfast time. Bread Potato Rolls is an Indian healthy breakfast dish in which generally used freshly bread, mashed boiled potatoes, green peas, chopped carrot, chopped onion and Indian spices. It is a healthy breakfast without any big calories with mouthwatering taste. You can make it instantly within 15 minutes for your loved one. Green peas comprise vitamin K, manganese, dietary fiber, vitamin B1, copper, vitamin C, phosphorus and folate. 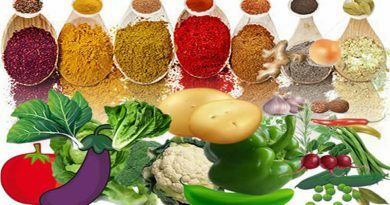 They are also a good source of vitamin B6, niacin, vitamin B2, olybdenum, zinc, protein, magnesium, iron, potassium and choline. Carrot is good source of vitamin A and Potato is instant energy giver. Green peas is a very healthy breakfast dish and you can get a lot of health benefits after including in your meal menu. 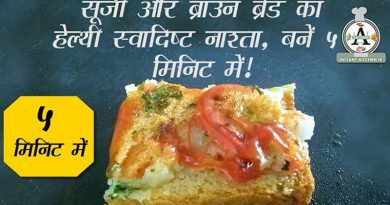 ← Suji Bread Slice – A Healthy Breakfast and its instant recipe with video! About Cuisine – A Style Of Cooking Practices! 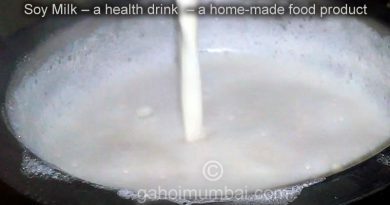 Soy Milk – a health drink making recipe and its video!